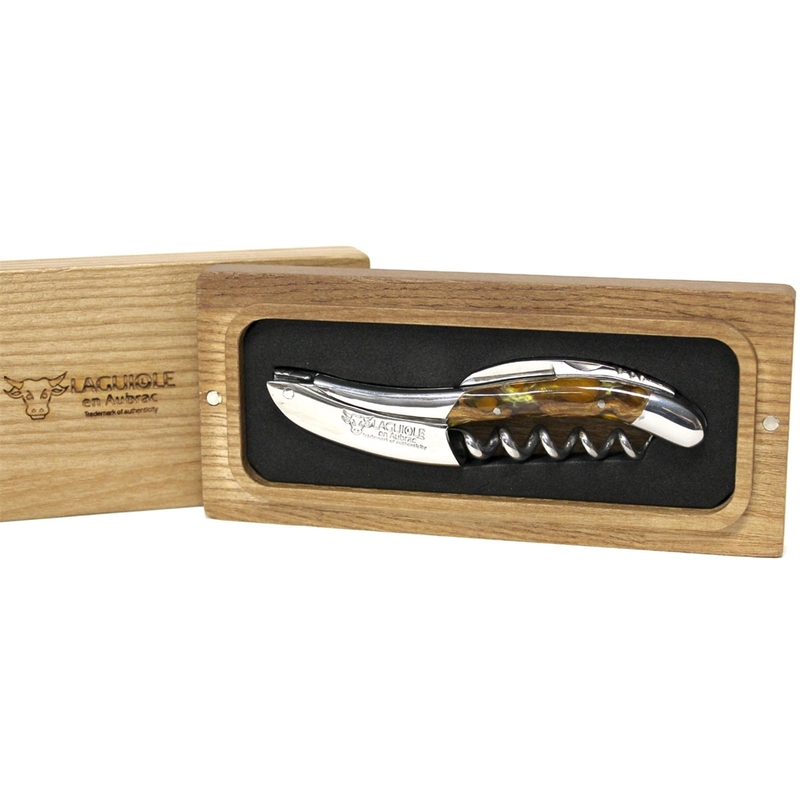 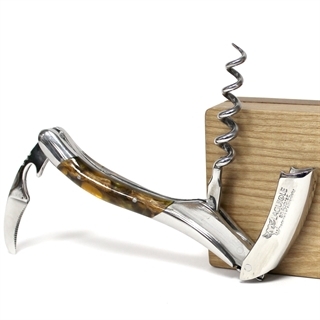 The Cactus Tree Root Corkscrew from Laguiole En Aubrac, is manufactured in polished stainless steel with a Cactus Tree Root Handle with a Amber Resin Inlay and incorporates a built in serrated edged foil cutter blade with 5 long spiral screw. 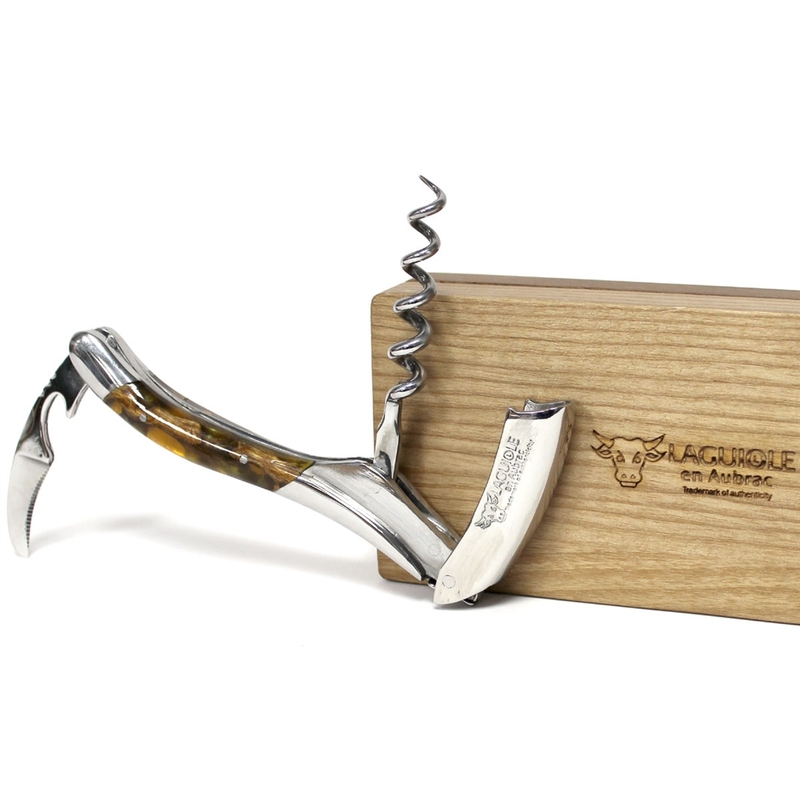 This Corkscrew is supplied in a unique Laguiole en Aubrac wooden presentation case. 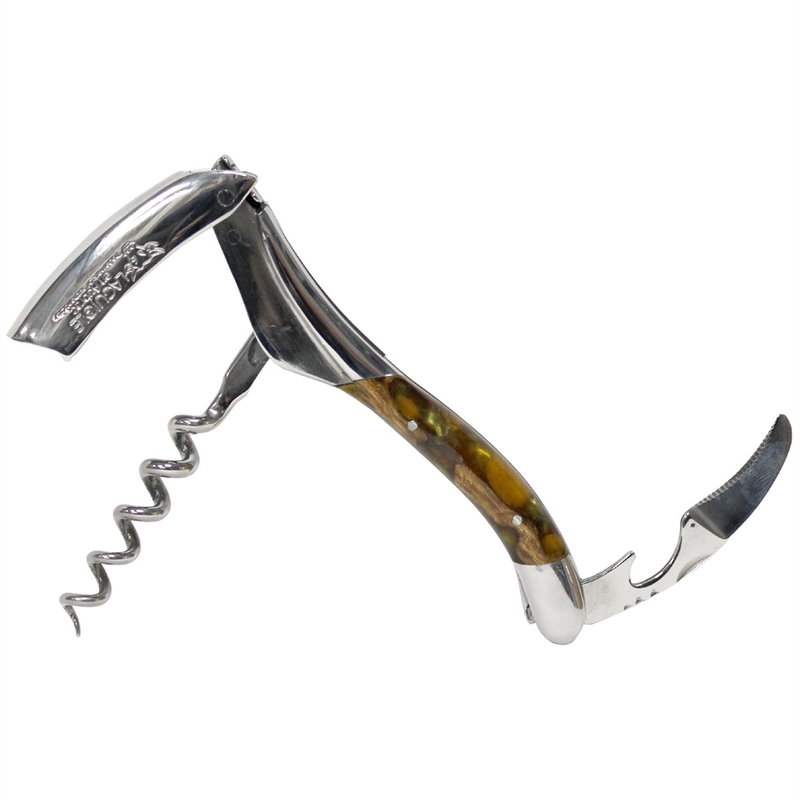 Wineware are a certified stockist and supply genuine Laguiole corkscrews.